Thank you for the great reception! 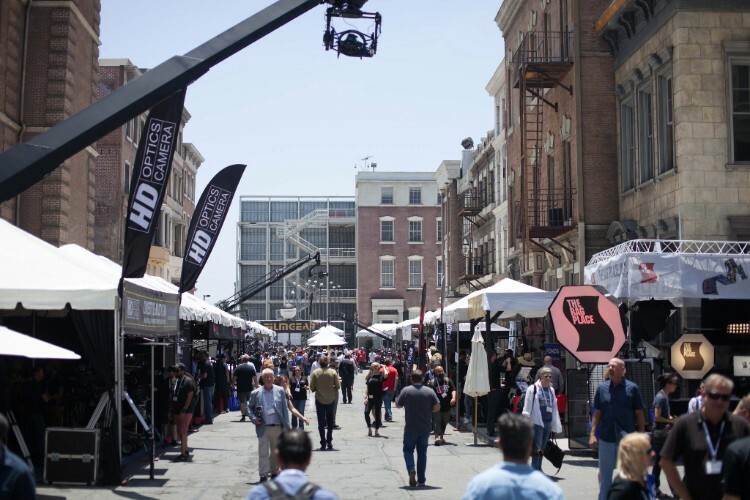 Thank you for a great Cine Gear Expo! Thank you for the great reception at Cine Gear Expo! Since the new team started at Hedén we have looked for an opportunity to show our products to a wider audience. 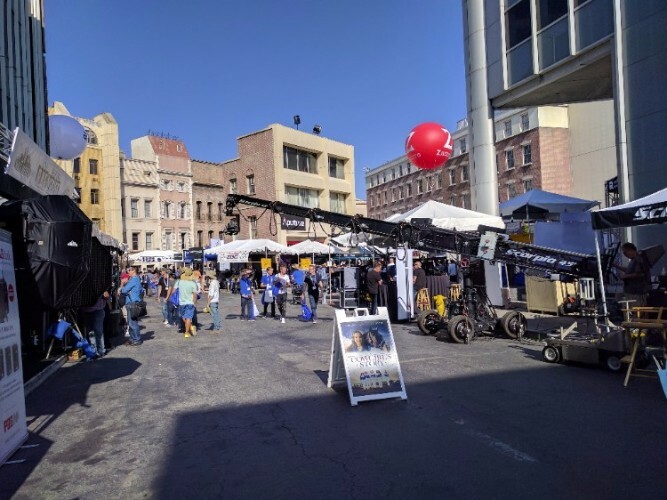 At Cine Gear Expo we had the chance to show our products in public for the first time and what a reception we got! We are overwhelmed by the amazing response we received from all those who visited us, our partners and those who stopped us in the crowd to tell us how much they like their Hedén products. For some of the visitors it was the first time they got to test the Carat and it was very well received for it's ease of use and the lag-free response. 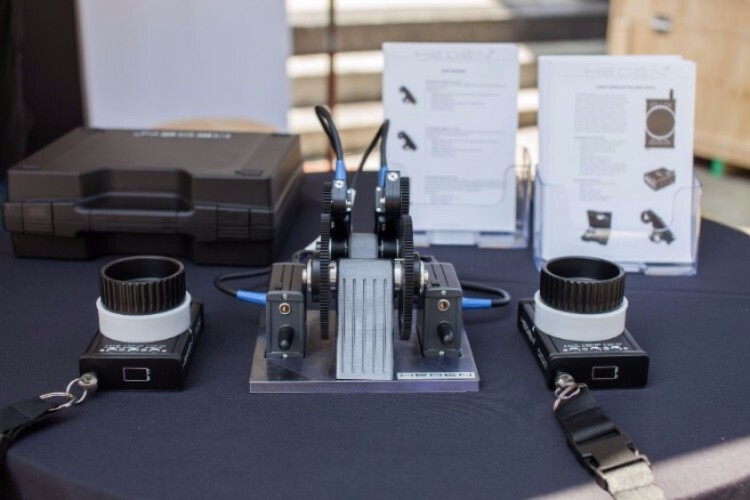 The feedback on our motors was exceptional and we are very happy to build on the legacy of making great lens control motors. 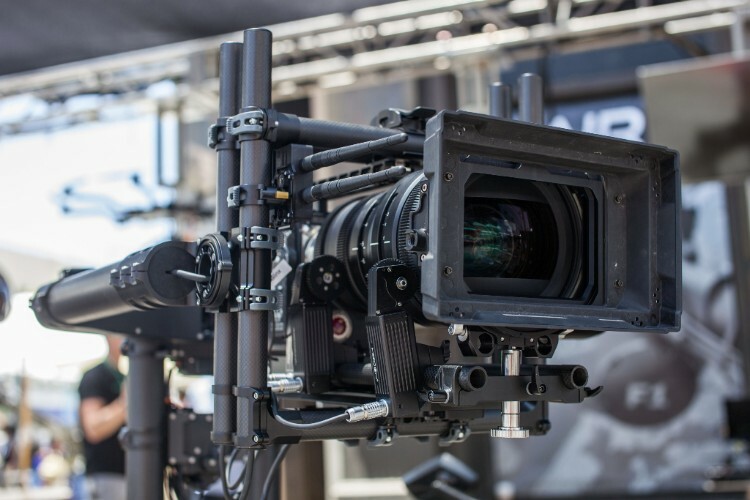 You can be sure to see us at next Cine Gear Expo and other exhibitions in the future! July 17-28 Hedén will close for vacations, during this time the office will be closed and we will not be able to ship any orders. 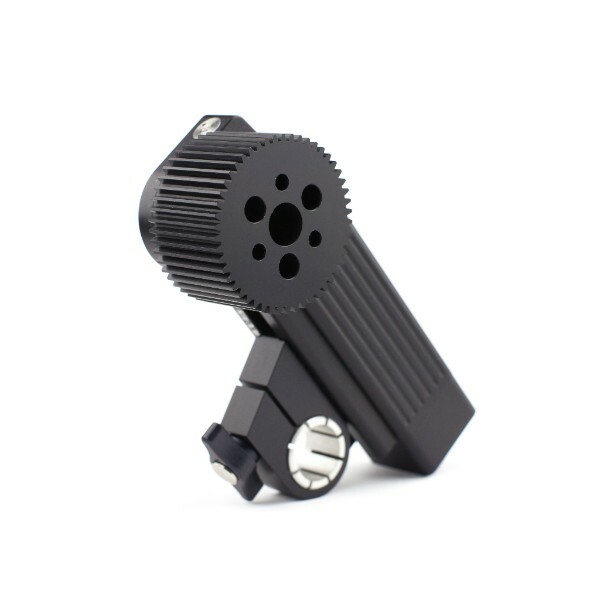 Make sure to plan ahead and order Carat and motors right now! 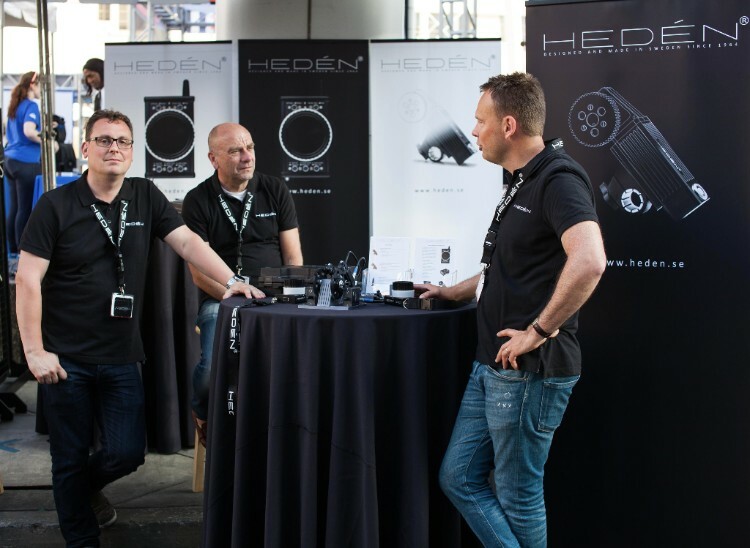 In the beginning of June, The new team at Hedén exhibited at Cine Gear Expo for the first time. Our Carat and motors was also visible in a number of other booths. 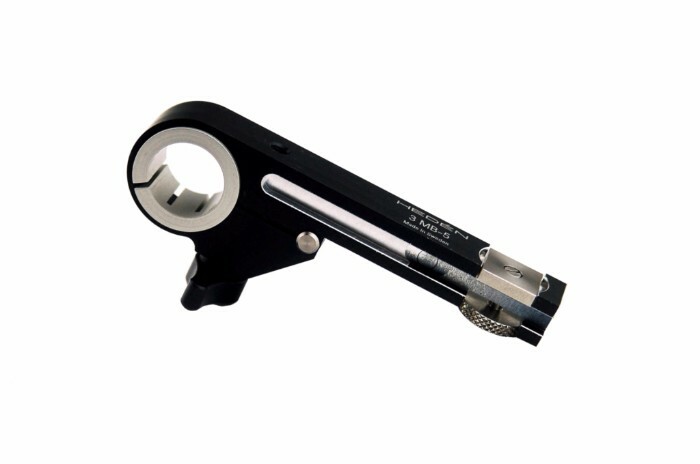 Long motor mounting bracket for use with Hedén M21 and M26VE motors. 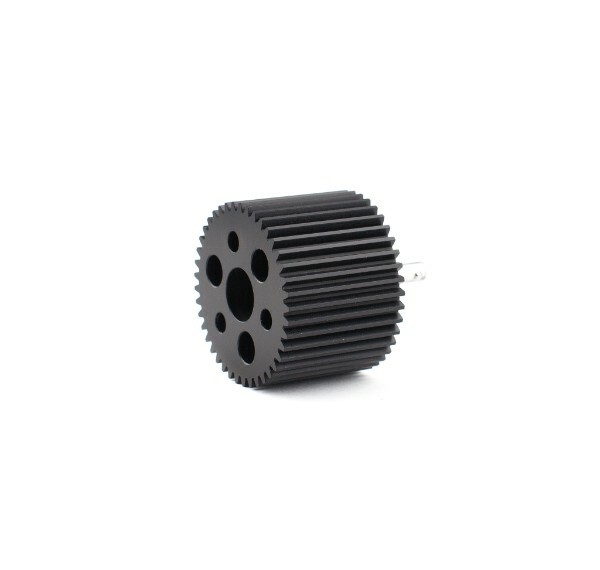 Extra wide gear with 0.8 module for Hedén M21 motors. Extra wide gear with 0.8 module for Hedén M26VE motors.